Podgorica/London, (MINA) – The United Kingdom has decided to leave the European Union, but it is not leaving Europe and it wishes to remain an active player in Europe, Montenegrin President Milo Djukanovic stated, adding that London will support the opening of Chapter 27 in Montenegro’s EU accession talks. 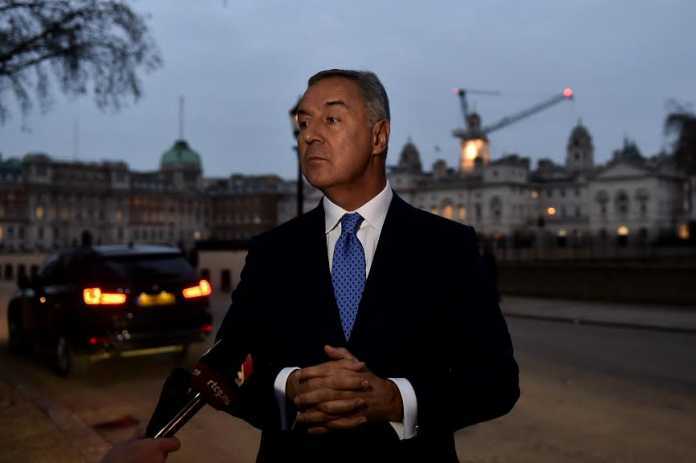 During his visit to London, Djukanovic had a number of meetings with senior UK officials. “Today, I had a series of important meetings in London, on the day when the future of this country is being decided in terms of its status and relationship with the European Union. That circumstance speaks volumes about the level of respect that Montenegro enjoys in London in present time,” the President noted. According to him, an important take-away from his talks with three ministers is that the UK has confirmed its interest in the future of the Western Balkans and that it has demonstrated its partnership and friendship towards Montenegro. “At all those meetings I head the same message – the United Kingdom has decided to leave the European Union, but it is not leaving Europe and it wants to remain an active player in Europe, through those institutions and fora that will serve as places for expressing shared interests in the future of the European continent,” Djukanovic stated.